It’s the little brewery that could. 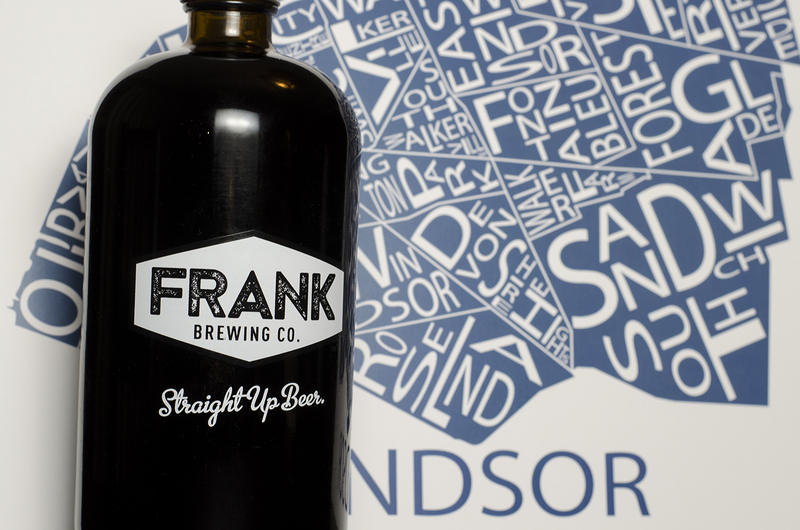 Frank Brewing Co., the craft brewery located in Tecumseh, Ontario, is now offering No Nonsense Lagered Ale and Old Comrade Amber Ale at select The Beer Stores across Windsor. Earlier this year, Frank Brewing Co. won a silver medal in the 2016 Ontario Brewing Awards.